Many people find that the dogs of the Siberian Husky breed are beautiful. 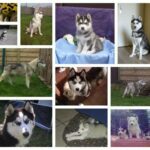 You may wonder if the Siberian Husky dog is the right pet for your family. 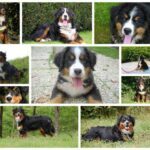 For a family with children the dogs of this particular breed have the following characteristics of affectionate and action-friendly. The original breeders in Siberia kept these dogs at home and encouraged their children to play with them, and from then on comes their good character. Siberians are also extremely social, making them a good choice if you want to have more than one dog in your house. But in case you are looking for a watchdog or a watchdog, the Siberian Husky dogs do not fit because they are too friendly and too quiet. Care convenience for your pet. Your Siberian Husky is a pretty easy dog to take care of, as long as it offers enough room for man oeuvre and people to cope with. You only have to wash it occasionally, because it generally keeps him reasonably clean and does not smell. Only twice a year when the seasons change, the dog sheds its thick layer. These dogs actually eat less than most dogs of their size, and adapt easily to the climate in which you could live. It is used to live in the cold climate, but if it is well cared for, it can do well in warmer areas. 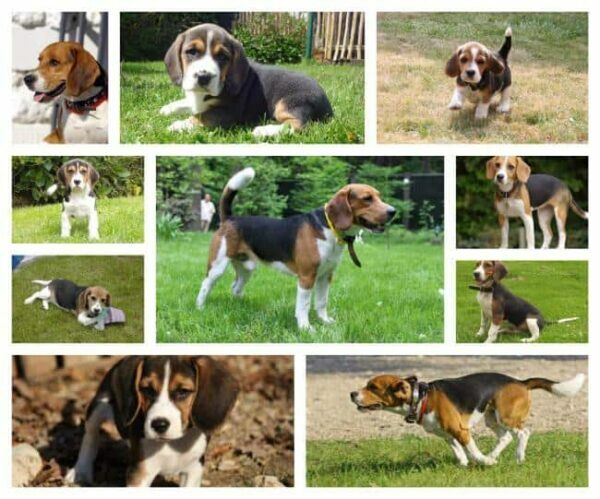 Dogs of this breed have few general health problems. 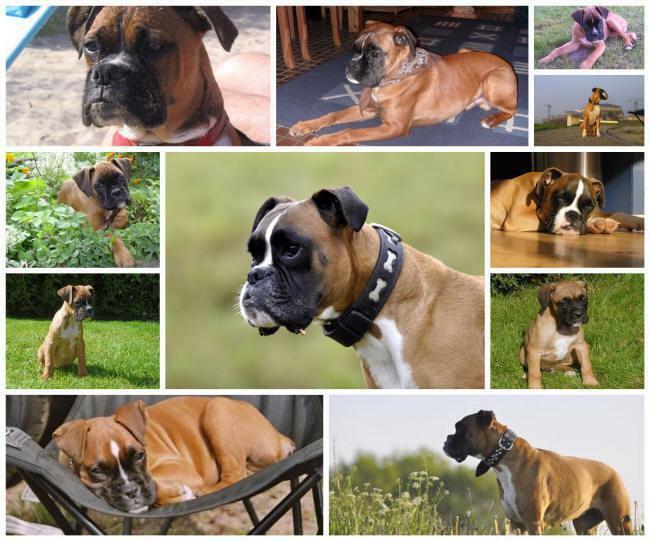 Only occasional hip dysplasia or various eye problems may occur during his healthy life from eleven to fifteen years. Just make sure that your dog gets enough movement to prevent obesity in later years. Due to the fact that it is a working breed, it requires a lot of physical activity. A large garden and sometimes a second Siberian for companionship or playtime will ensure that your pet has sufficient physical activity. Habits of care with Siberian Huskies. You need to know some general habits of Siberian dogs before you take them with you. They love digging and making big locks in your garden. One way to curb this behavior is by making a dustbin in which you can dig your dog and train him to use it. Protect your dog at all times in a safe way, because they like to run. You need a fence that is high enough to make your garden so that your Siberians cannot climb over it. They can also dig among them, so you have to bury the fence. A Siberian Husky can never be left out of an enclosed garden without permission, as this is a good way to lose your dog. The background of the Siberian Husky dogs is interesting. Take time to get to know the history and origins of the Siberian Husky before you go hunting for your Siberians. 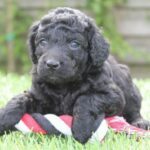 In addition to getting an interesting read, you can discover some facts about your dog that will make it easier for you to understand its behavior and train it more effectively.